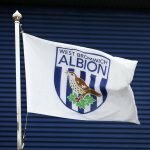 West Bromwich Albion’s unbeaten run came to an end on Saturday as we lost out 1-0 to newly promoted Wigan Athletic. A goal roughly 15 minutes from time decided the points on the day but Jake Livermore’s sending off certainly didn’t aid us in staging a fightback. Had we stolen a point it would’ve been a relief though as although we had the better possession, the hosts created more and given our normal attacking intent it just has to go down as a bad day at the office creatively and offensively. Defensively though, many will think there were again slight improvements despite the loss. 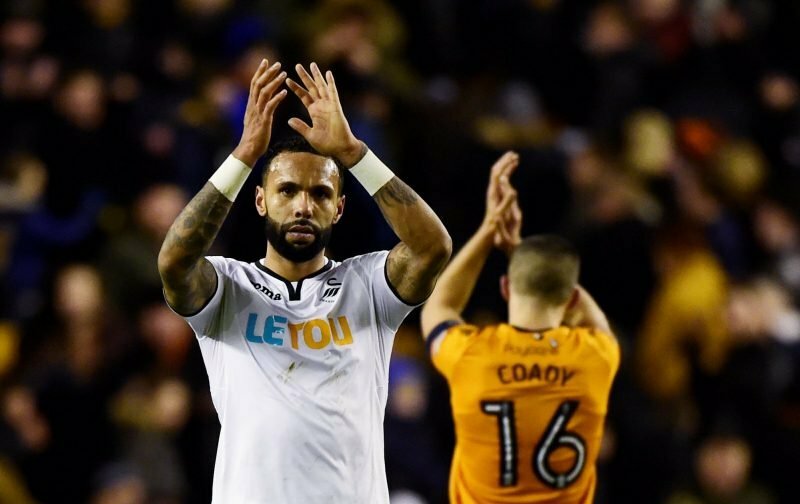 Statistics website WhoScored may have given Kyle Bartley our Man of the Match nod with a rating of 7.01 but defence featured highly in the top five player ratings on the day in an otherwise poor performance. Ahmed Hegazi came in second place with 6.89, goalkeeper Sam Johnstone 6.77, Craig Dawson 6.71 and Kieran Gibbs 6.63 all followed. We knew there would be a day like this at some point as eventually attack would stutter, so we just need to dust ourselves down and not let it affect confidence.